If you’re like us, and are sad to be polishing off the last of your Quills from November, take heart. 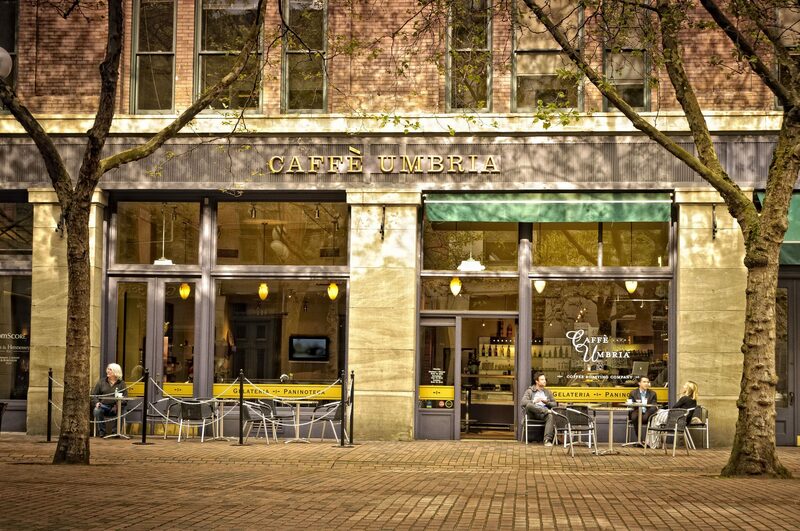 We’re taking a trip to Italy in December through Seattle roaster Caffè Umbria’s eyes. 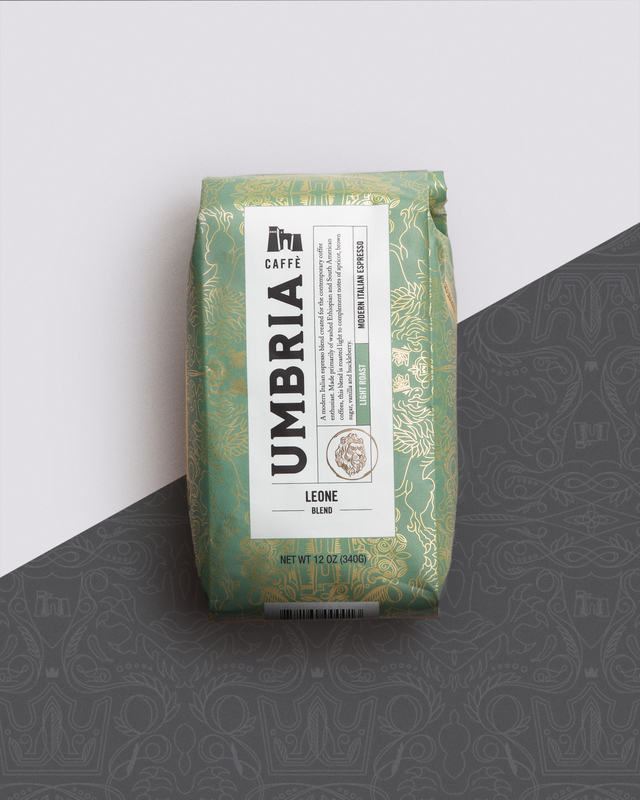 Umbria is not new to the espresso world, and is easily one of the most well-known, established roasters in the Seattle area. The family’s roots in roasting go back to the 1940’s, when Ornello Bizzarri built his roastery in Perugia, Italy. The Arco Etrusco in our logo is a landmark of the Umbrian city. Roaster Emanuele Bizzarri has always had coffee in his blood — from his grandfather Ornello to his father Umberto. When his family moved to Seattle from Italy, he became the third generation in a family of roasters, and he’s since carried that tradition on through Caffè Umbria with partners Jesse Sweeney and Pasquale Madeddu. Equipped with a state-of-the-art roaster and a great passion for blending and roasting, Caffè Umbria captures the true essence of Italian-style espresso and coffee, combined with the convenience and service of a local roaster. 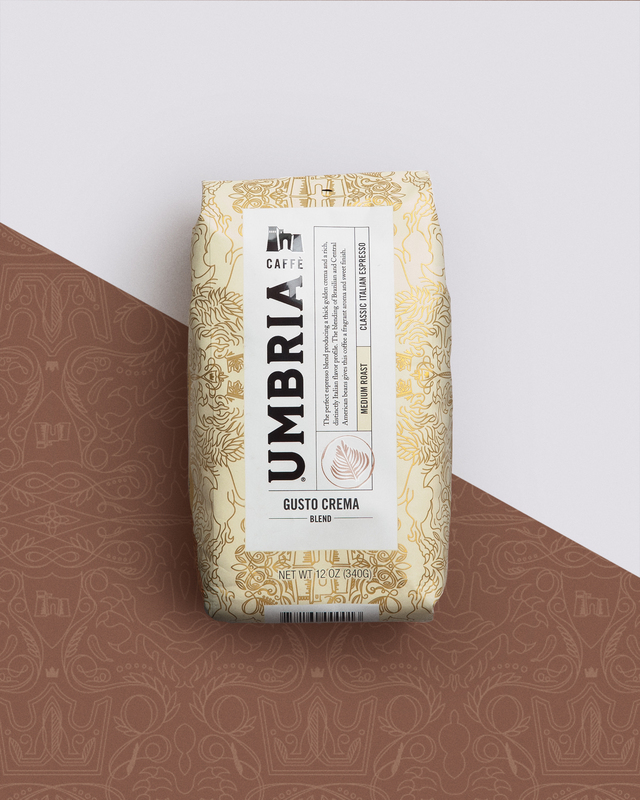 Caffè Umbria is currently served in hundreds of cafés and fine dining establishments throughout North America, from the Bellagio Hotel and Resort in Las Vegas to the Culinary Institute of America in Napa. We’re so excited to be teaming up with a partner that has such rich Italian heritage. For December’s shipment, Umbria will be sending two different takes on Italian espresso: Leone Blend (Ethiopia & South America) represents a more modern approach to Italian espresso, and Gusto Crema (Brazil, Colombia, Costa Rica) represents the more traditional approach to Italian espresso roasting. We put together a little bit more about the coffees you’ll be receiving below. If you’ll be in Seattle throughout December, Umbria begins their residency at the La Marzocco Cafe on Tuesday, December 5th. A modern Italian espresso blend created for the contemporary coffee enthusiast. Roasted light to complement notes of apricot, brown sugar, vanilla and huckleberry, this is a true stand-alone espresso with a defined character. This blend typifies the style of coffee roasted for generations by the Bizzarri family and is the featured espresso at Caffè Umbria café.